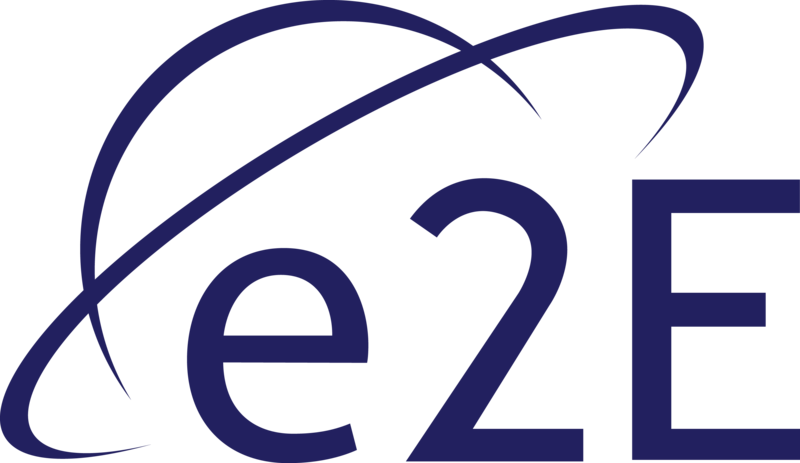 After the recent successful launch and “Over-the-Air” trial of e2Eaccess UAS-I with Callen-Lenz, e2E are readying themselves to roll-out large scale Beyond Visual Line-of-Sight (BVLOS) trials in 2019. One of the attendees, David Guerin from the Lake Victoria Challenge was at hand to offer his educated insight into his concerns regarding safe flight management for BVLOS missions in areas with limited terrestrial communications. As an advocate for safe drone use David added “I found the Workshop particularly worthwhile from the perspective of a practitioner attempting to solve challenges”.